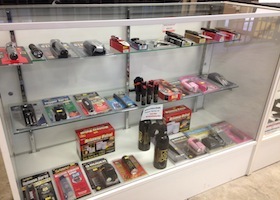 Lethal weapons such as handguns and other firearms are not your only option when it comes to self defense products. 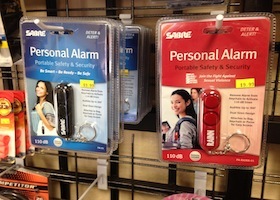 We carry a large variety of equipment that you can utilize to put distance between yourself and a potential attacker. 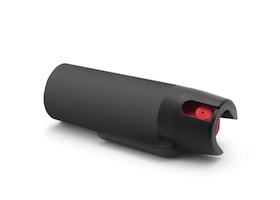 Studies show by using less-lethal defense equipment such as pepper spray or personal alarms, you increase your chances to safely escape a dangerous situation in order to notify the authorities. The product you purchase will depend on a variety of factors, and our experts can help you navigate your choices and make the right decision to keep you safe. 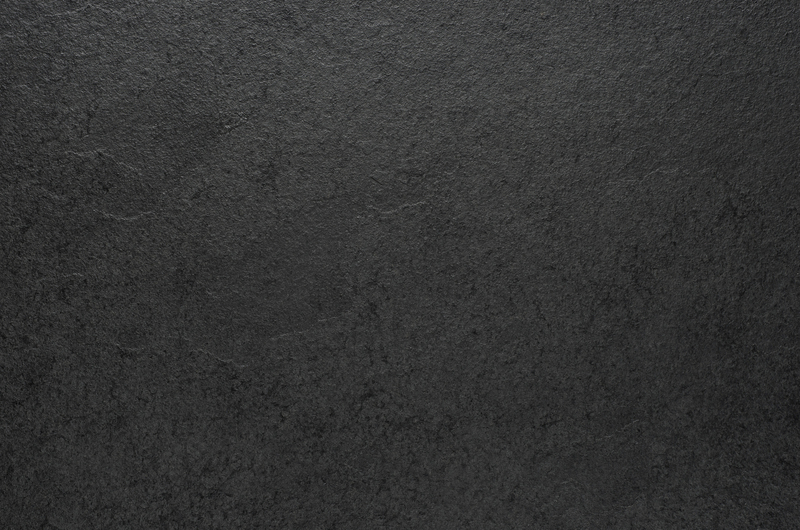 We’ll discuss your needs with you, covering questions such as how and when you plan to carry the item, what situation might require you to utilize the product, and more. After we pair you with the right equipment, we will guide you through everything you need to know to properly use and care for your equipment. 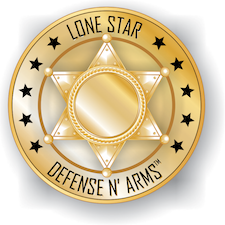 Let our experts help with your self-defense needs.